SBI Life eShield is a non-linked online insurance plan which provides higher returns on premiums. It’s designed basically to safeguard your family in your absence and secure them financially. The plan does not offer survival benefits at the time of maturity. Without involving paperwork and agent meeting, you can apply for the plan with just a click. Click 2 Protect Plus is a term insurance plan launched by HDFC life that assures an extensive protection to your loved ones against life’s uncertainties. Even their timely necessities will be taken care of with a monthly income under the Income and Income Plus Option. Aviva i-Life is a term insurance plan that offers a comprehensive financial protection to your family in case of your death. The plan which comes at a nominal cost acts as an additional backup when your loved ones are faced with unfortunate incidents. Aviva i-Life is a protection plan and hence it doesn’t offer maturity benefits. Refer to the below table for features of Aviva i-Life. Emotional losses are irreparable, yet we can secure the lives of our beloved ones and provide them a smooth living even in our absence. Care Plus is a simple life insurance plan that offers a high life cover at an easily affordable price, which will ensure a complete financial protection of your family even when you are not around. Care Plus comes in two types—Classical Option and Premier Option. BSLI Protect@Ease Plan is a term insurance plan that guarantees an end-to-end financial protection to your family in the event of your death. The plan has been tailored to meet each and every requirement of a family, and hence it comes with flexible coverage options. 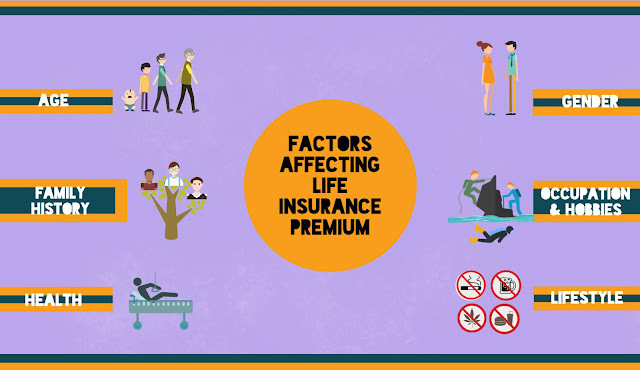 BSLI Protect@Ease plan also rewards the policyholders for maintaining healthy life habits. Tax benefits as per the Income Tax Act are applicable. Jeevan Pragati is a non-linked life insurance plan offered by LIC, which is a combination of life cover and savings. The plan qualifies for an automatic increase in risk cover in every 5 years during the term. Policyholders can also avail loan facility under LIC’s Jeevan Pragati Plan. The Max Life term plan comes with a protection solution that secures the future of your family even in your absence. The plan offers extensive coverage with add-ons such as benefit rider, premium waiver options, etc. It’s purely a life insurance cover which offers death benefits and no maturity benefits. ICICI Prudential iProtect Smart is an enhanced life protection plan that takes care of the financial worries of your family in case of your death. It also covers against terminal illness and disability and comes with special benefits for women. You can choose the level of protection under iProtect Smart at the time of entry. 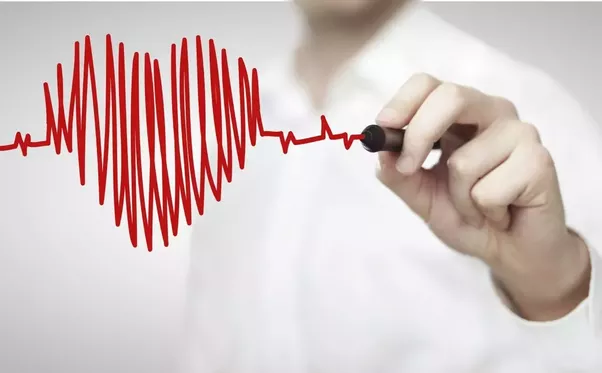 It’s an affordable plan that provides an extensive financial support to the dependents of the insured, in case an unfortunate incident takes place. The plan offers competitive premium rates and comes with an option to cover your life till 75 years of age. Tax benefits under Section 80C and 10(10D) are applicable. • 75 years for the policy term of 10, 15, 20, and 25 years. Mera Term Plan, as the name suggests, is a tailor made life insurance cover that offers a comprehensive protection to your family in your absence. The payouts are available as a lump sum plus regular monthly income, lump sum plus increasing monthly income, and lump sum plus regular monthly income till your child attains 21 years of age. 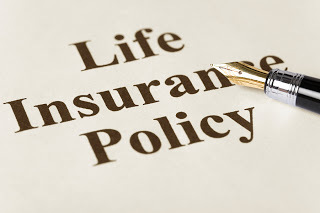 Related Posts of "Best Life Insurance Policies in 2018"